Too big for the web! Hi all, Tough Spider here with another creator’s blog post! 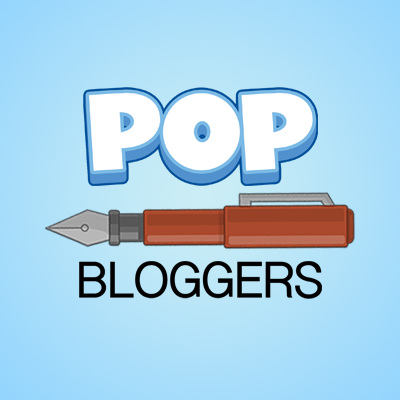 What’s the latest with Poptropica Friends? Now it’s a book! This little tome is jam-packed with 128 pages of quizzes and activities that are all about you, your friends, and your life. It’s like the Poptropica website come to life! 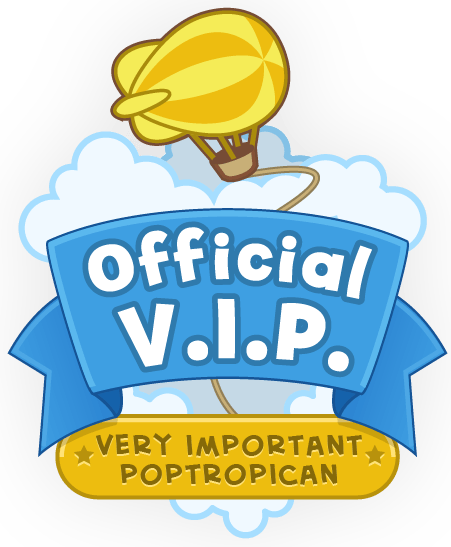 Poptropica Friends will be available on August 1. It’s available for pre-order on Amazon.com right now! I’m so sorry I’m late! Want to go to another one? I think it’s gonna be kinda like the Diary of a Wimpy Kid: Do-It-Yourself Book. Awesome! I can’t wait to share my Poptropica awesomeness with my friends! Especially since most of them only play at school when the teachers allow us to.